Opel GT Source was founded by Opel enthusiasts, and continues to be run by Opel enthusiasts who own and drive Opels regularly. Opel GT Source's passion for Opels is reflected in our philosophy and our practice. We will only sell parts that we would put on our own cars! Our passion extends to the myriad of new production and high-performance parts that we offer. When you view the inventory listed here, you will see many parts that you won't find elsewhere. 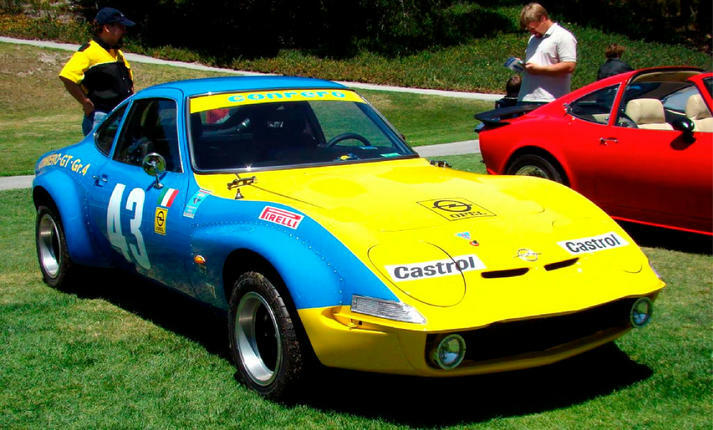 This is because Opel GT Source has consistently re-invested its proceeds from Opel parts sales into the production of new parts for the classic Opel GT ( as well as the Opel Manta/1900 & the Kadett B ). Our parts program adds many new products each year, as evidence that we are committed to this specialized market. 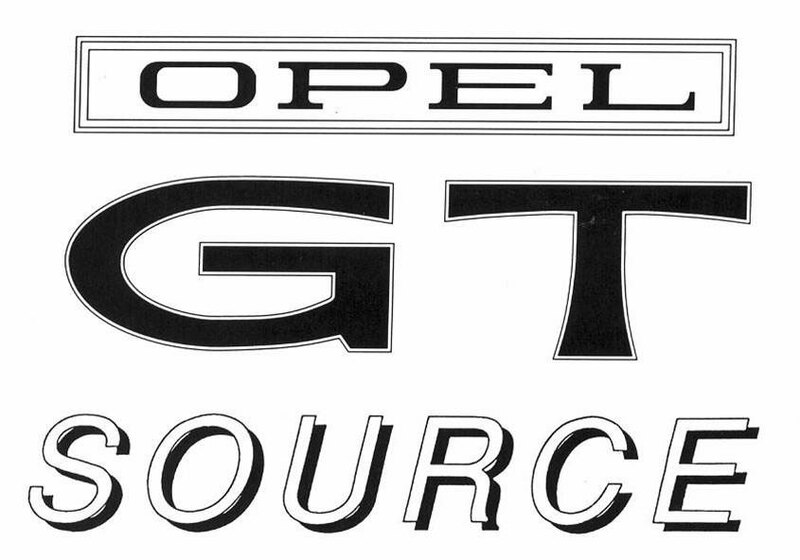 So when you make a purchase from Opel GT Source, you are actually making an investment in your own car's future parts availability. We have been in business full time since 1987, however our passion for these cars has been strong since the 1970's. Our first cars were Opels and they still are as interesting to us today as they were in our early years of Opel ownership. Opel GT Source maintains a substantial inventory of hard-to-get Opel items, organized in our parts warehouse. We maintain our own facilities, which helps us to keep our parts prices low (in many cases, some of our parts have been sold at the same prices for over a decade). In addition to our excellent inventory and everyday low prices, you can count on us being there to answer the phone during our business hours. Rarely if ever will you get an answering machine during our regular hours. We make sure to promptly answer all emails, faxes and phone calls for some of the best customer service in the industry. Most importantly to you the customer, for over 20 years we have maintained a same-day shipping policy (with orders placed by noon), so that the parts you need are only a phone call away. We choose the best value shipping service to help you get your parts fast and economically. These are some of the benefits you will receive, when you shop with Opel GT Source (as compared to corporate "big box" stores or online re-sellers, who tend to redirect Opel part revenues and re-stock with easier-to-sell Chevy or Toyota inventory). We invite you to check our reputation with any of our thousands of customers (many of whom post their experiences on online forums). Our re-investment extended to the production of this website, which is designed to provide you with hard-to-find Opel information (so you can order and receive the correct parts you need, the first time). Many of our parts also come with installation instructions, including custom-written technical guides and diagrams (that help fill-in what the various Opel service manuals should have told you), so your repairs can be done right, the first time you do them. You can call, fax, or email us, regarding your Opel part needs, and we look forward to serving you for many years to come.